Established in 1999, Upper Canada Camp is owned and operated by Palgrave Fellowship of Christians, a non-denominational evangelical church group. The camp is nestled in the Caledon hills, just one hour north of downtown Toronto. 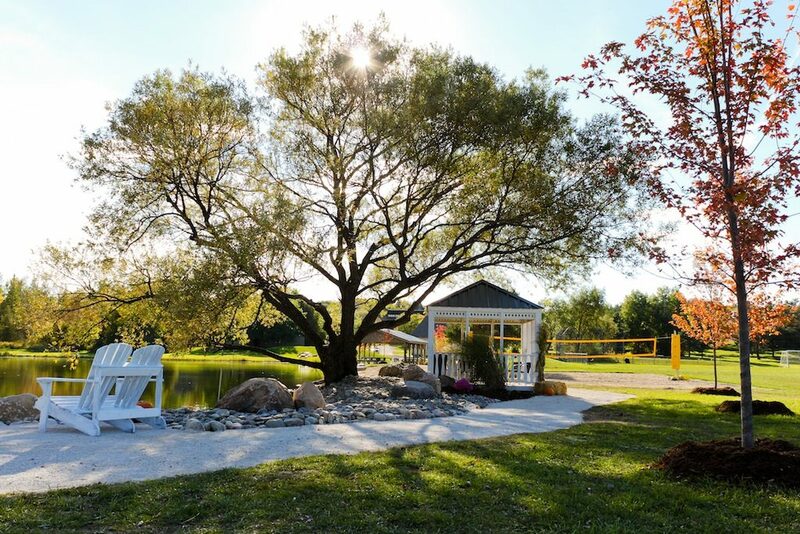 Upper Canada camp boasts 52 acres of beautiful countryside, complete with every amenity to make your camp experience a truly convenient and enjoyable one. Our Camp is a modern, multi-use facility, that is appropriate for use by community groups, agencies, public and private organizations and our goal is to provide a place for groups to meet in a safe and wholesome atmosphere.